There are so many ways to travel as travelers. We talk about travelling, not about tourism; we talk of travelers, not about tourists. Being a tourist is not bad. But traveling, being a traveler is something quite different. The traveler wants to meet the others, those who live in a different way. The traveler wants to know more about the places they visit and, among other things, learn their language and the rudiments of it. One way to become a modern traveler is to visit another country to attend language classes because it can also be used to learn about the customs and ways of living of the inhabitants of that place. Spain is a country that offers that possibility. Learning Spanish in any town or city in our country is a unique experience. Any citizen of Europe or anywhere else in the world, in a short period of time, can break stereotypes and clichés and to know wonderful places surrounded by history, nature, gastronomy and, above all, the hospitality of its people. And there is always time for sightseeing. We have already said that there was nothing wrong with being a tourist from time to time. Besides that Spain is a country with prices very affordable and learning Spanish can be cheap enough in big or small cities, in urban or rural areas. Only in summer? You can travel to Spain in any time during the year and, therefore, learn Spanish the whole year, which can also be cheaper. Below there is a list of the Spanish universities with webs describing the Spanish language courses they offer to foreign students, and a direct link to the page. 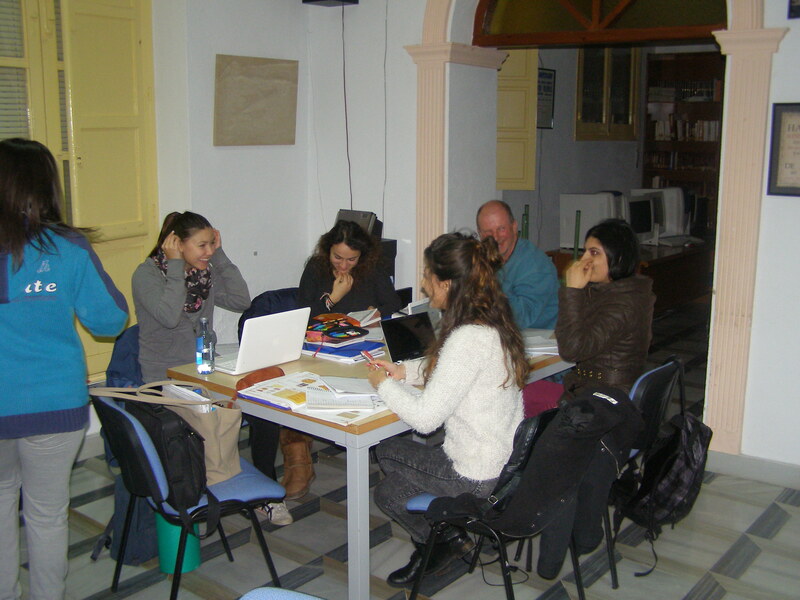 Estudio Hispánico organizes Spanish courses for students of all nationalities and ages. Then center’s headquarters is in Barcelona but the courses are taught in the main cities of Spain.